When children are subjected to sexual assault, their bodies and minds react in various ways. With knowledge of these symptoms, parents and guardians may be able to recognize warning signs and take measures to protect the child. The long-term effects of this horrific crime are extremely painful. At the law firm of Taylor & Ring, we believe that offenders should be held accountable for the pain and suffering they bring to the child and the child’s family. This should include criminal punishment, as well as civil liability. If your child has been sexually assaulted, contact a compassionate Los Angeles sexual assault attorney to seek the compensation your case deserves. Many of these signs do not suggest abuse when considered individually. However, a combination of these symptoms indicates a likely problem. Our experienced attorneys care about the wellbeing of children throughout Los Angeles and Southern California. That is why we seek to educate parents and guardians about the signs of sexual assault. 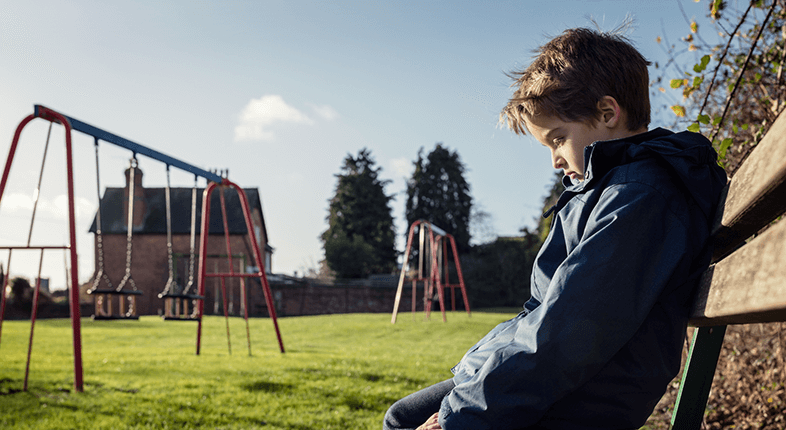 If you notice physical or emotional signs of abuse in a child, it is time to ask some questions and seek professional help. For serious physical problems, take the child to a physician for an examination. Communicate your suspicions to the doctor so he or she can look for medical evidence. Even if the signs are not serious enough to seek medical assistance, it is still important to take action. Keep track of concerning behaviors and when they occur with a calendar and journal. Patterns in the symptoms may give you some indication of when the possible assaults are occurring. Try to talk with the child, but be careful not to push too hard. You do not want to make the child feel attacked or more afraid to speak about it. If the child is unwilling to talk openly, seek assistance from a therapist. The lawyers of Taylor & Ring have handled numerous child sexual assault cases. We offer representation that is compassionate, yet aggressive. Our Los Angeles sexual abuse lawyers pursue compensation for the physical injuries and emotional trauma that results from these tragic crimes. We find every way possible to get your family the justice and compensation you deserve. If you recognize the signs of sexual assault in your child, get help immediately from medical professionals and law enforcement. Then, get the legal representation you need to hold the responsible parties accountable. Trust the dedicated attorneys of Taylor & Ring to provide your child with high-quality civil representation. Call us today at 310-209-4100 or complete our contact form to schedule a free and confidential consultation.